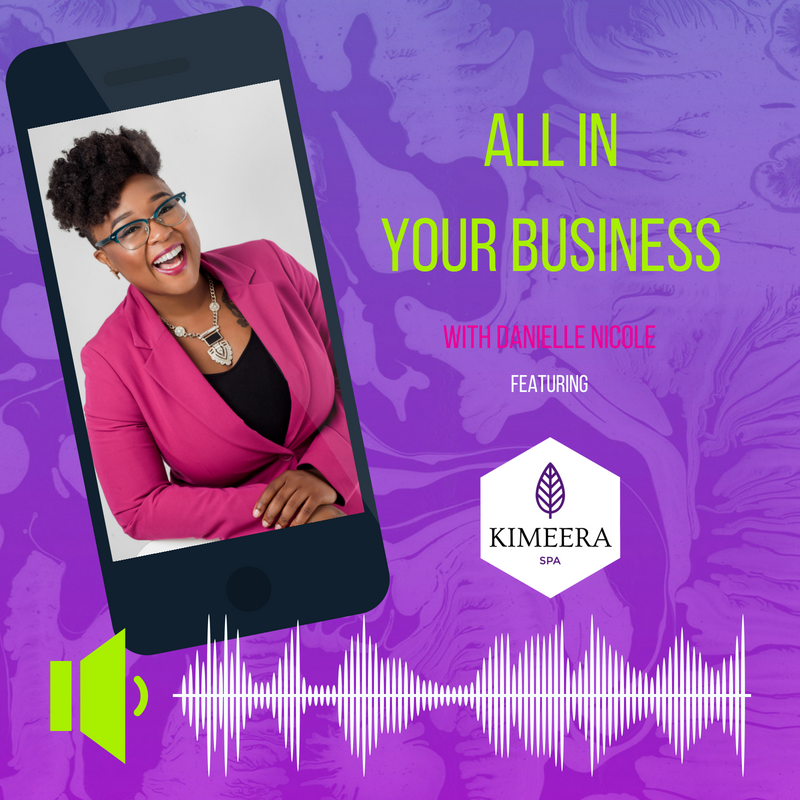 I recently had the pleasure and the opportunity to be a featured small business on the radio segment "All in Your Business", with Danielle Nicole. She runs a consulting agency called, My Business Solutions, that offers a complete range of services for self-employed individuals. Let me tell you she is AMAZING! Check out all the services she has to offer HERE. We aired on April 21 on WOL 1450 AM and 95.9 FM. Listen... I think radio is my new favorite outlet. I had should a great time and being in front of a microphone set me at ease. I guess it brought me back to my time as an audio engineer. Danielle asked me some great questions about how I got my start and what resources I used to start my business. I got to shout out Nicole Melton, of Beauty Influencer School, who is helping men and women everywhere online by teaching them how the can succeed as beauty influencers. We also covered the importance of writing out your goals and making a plan. This was a very great and memorable experience and I can't wait to do it again. Enjoy!